Professional and courteous. Kept me informed along the way. CMC was very professional team they worked together to complete the job, they are very knowable on the install. Baron took pictures of the site before and after measured the voltage and amp load to assure the right size on the generator. I world HIGHLY RECOMEND CMC electric to put up a back up power supply to anyone who ask me. Arrived on time. Got job done promptly and to my satisfaction. Answered all my questions fully. Josh, the technician, was prompt, professional, friendly and very competent. 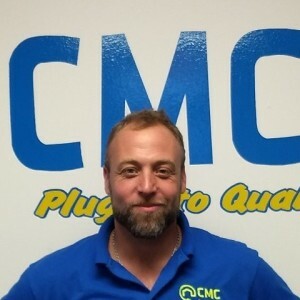 CMC Electric provides quality, trustworthy service. 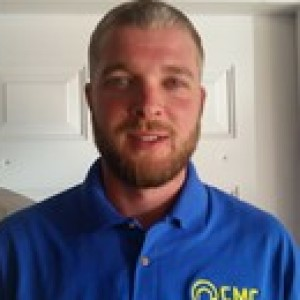 Joe M. From CMS is one of the most professional and knowledgeable worker I have ever known to do electrical work at my home. His willingness and readiness to address all questions and concerns I have during the project process is remarkable. I will highly recommend Joe M.
CMC installed a whole house Generac 22KW standby generator. Everyone at CMC Electric, was extremely professional and responsive to all our questions and concerns. The job took longer than we expected, but that was mainly due to in unavailability of generators after the recent storms and hurricanes we have experienced. Also the instillation was difficult because of natural gas on one side of our house and electric panel on the other. *** in the office was very responsive to all our calls, and ****** the job estimator and supervisor, was extremely knowledgeable and explained in detail exactly what would be needed and how the generator would be installed. He remained in contact with us through out the entire process. ******* the installer and his crew were also very knowledgeable, and very careful throughout the installation process. After the installation was completed and tested a leak in a gasket on the engine was discovered, CMC responded immediately to replace and test the entire system again. When we have further need of any electrical work, CMC will be the company we will use. We can't recommend them highly enough. ****** installed a new light fixture for me and did an excellent job. Informed me every step of the way on the cost, cleaned up and even sent me pictures of the finished product because I was not home. Great company with great customer service.